Mansoo is a happy, playful, silly boy who makes us laugh. He's an adventurous and confident explorer and an easygoing, relaxed, mellow fellow. Adorable and precious, he's quite the purry and affectionate love-bug. 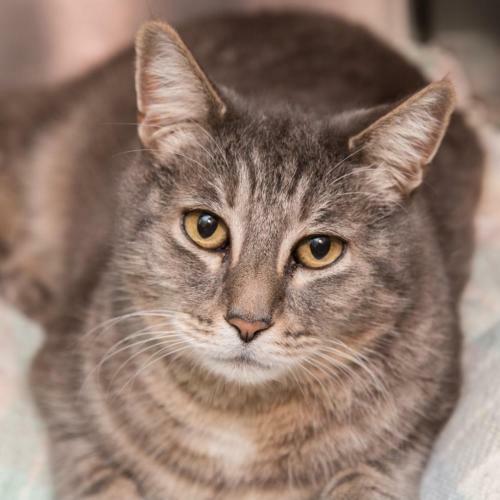 Come meet this friendly, handsome hunk of love today!